There are also dehusked black malts available. These dark malts are the same color as black malt, but yield less roasted bitterness. This makes them the ideal choice for a black IPA. Dehusked black malts go by a variety of names. Briess calls theirs Blackprinz malt, Dingemans calls their debittered black malt. Weyermann calls theirs dehusked Carafa III. Incidentally, there is a persistent myth about black malt in the homebrewing community. 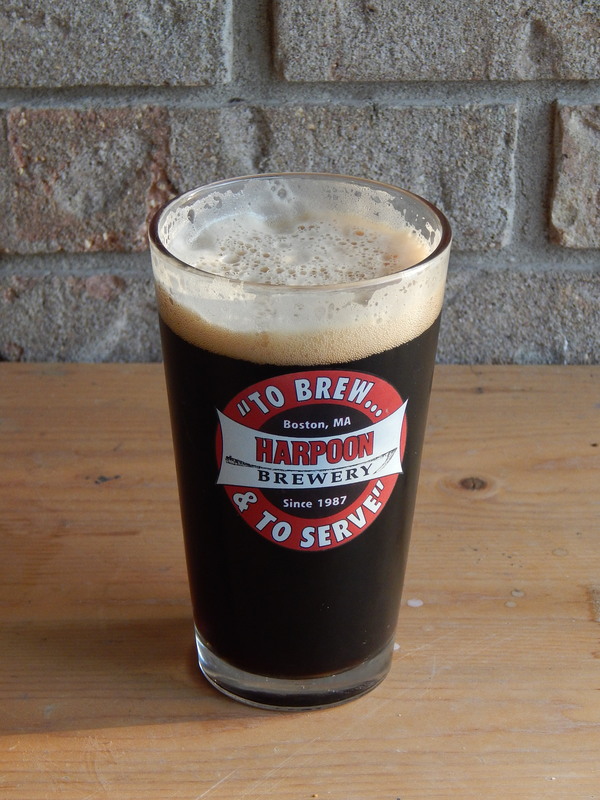 The myth is that black malt contributes burnt, acrid flavors to beer. This is not true. Black malt is roasted, not burned. There’s a difference between roasting something (exposing it to high heat) and burning it (having it combust). Black malt is roasted, not flambéed, by the maltster. The flavor conferred by black malt is a lot more subtle than many homebrewers think. If you frequently brew dark beers, one of the best things you can do to educate yourself about dark grains is to take a small amount of chocolate malt, roasted barley and black malt and make a tea from each of them. Make the tea such that the dark grain component would be roughly as string as it would be in a porter or stout. Smell each tea and notice both the character and intensity of the aroma. Also taste each and note the flavors. This will help you when you formulate or tweak dark beers, which often contain a blend of dark grains. So, to make a black IPA, all you really need to do is take your regular IPA recipe and add a little dehusked black malt. For a 5.0-gallon (19-L) batch, adding around 3.0 oz. (85 g) of black malt is the minimum amount to yield sufficient color. This will yield a light brown beer, but you shouldn’t be able to taste any roasted flavors or bitterness from the dark malt. You could increase this amount to 8.0 oz. (230 g) — just over 3.5% of the grain bill — for a darker color and a small amount of roast flavor. At this level, there should be no roasted malt aroma to speak of. The middle of that range, 5–6 oz. (140–170 g) would be a good place to start, if you’ve never brewed a black IPA before. If you can only find regular black malt, use slightly less if you wish to avoid any flavor from the dark malt. Keep in mind that the character of black malts and dehusked black malts varies from maltster to maltster — if you plan on brewing this beer often, explore the different black malts available. You can start by making the teas as described above. If you brew IPAs frequently, you may have adjusted your water chemistry so you hit the appropriate mash pH and also accentuate the hop character in your beer. Now that you are brewing a darker version of an IPA, you can either adjust your mineral additions to your brewing liquor accordingly, or simply do this — leave your water alone and stir in the black malt at the end of the mash. Essentially, other than stirring in a few ounces of black malt, your black IPA brewday and subsequent fermentation and conditioning will proceed in the same way as a regular IPA. There’s no reason to change your recipe nor to alter any of your procedures beyond stirring the dark grains into the mash when the time comes. Another way to accomplish the same thing is to add your color in the fermenter. You can make a malt color extract from finely crushed dehusked black malt, strain it, and pour it in your fermenter. Or you can use a commercially-prepared malt color extract, such as Weyermann’s SINAMAR. To make a homemade color extract, crush your black malt finely and steep it in a small amount of water — somewhat thinner than normal mash thickness. You can steep at any temperature you’d like. Either do a cold steep for a minimum of several hours, or steep at close to mash temperatures for about 15 minutes. Strain the liquid away from the grain solids and bring the mixture briefly to 170 °F (77 °C) to sanitize it. (Unlike most other malts, black malt is actually sterile when it leaves the kiln. However, it may have picked up contaminants at your homebrew shop or in your home. Black malt tends to get stored near other malts, so it may be contaminated with grain dust from lighter malts, which are definitely not sterile.) Then, you can add the amount of color you like to your beer in the fermenter, bottling bucket or keg. You can also do bench trials with a few glasses of beer, to determine the right balance of color and roast flavor (if any), before you treat your main batch. Black malt does not have much by the way of fermentable sugars in it, so you won’t start a secondary fermentation by adding it in the amounts used for coloring a black IPA. Actually you have two things wrong here. The correct name is Cascadian Dark Ale, since a) it was invented here, and b) you are trying to say a pale ale is black which is silly. Also by regionalizing the name you are giving it more character. Black IPA sounds like something In-Bev marketers would come up with. As for there being a correct name for the beer, that’s just twaddle. Brewers can call it whatever they want. I’ll leave the “it was invented in ‘Cascadia'” argument for the sort of person who thinks there’s anything remotely interesting about that claim. 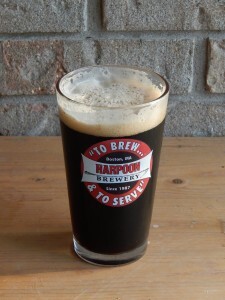 I have seen Black IPA in my local liquor store many times. Just saying.